The perfect skinny jeans, these NYDJ are a great staple for your wardrobe. 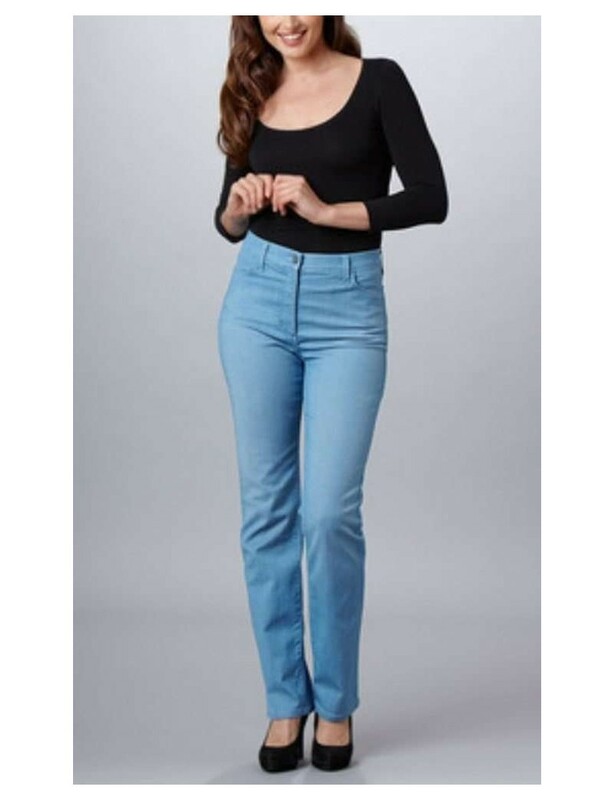 Premium Lightweight denim in various colors & washes, they are slimming and flattering. NYDJ Blue Twiggy jeans, these skinny leg are a great staple for your wardrobe. 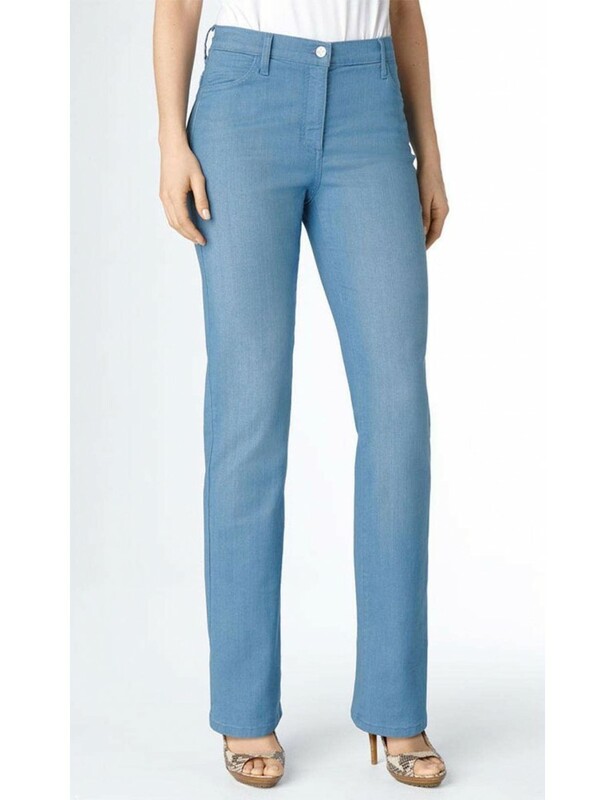 Summer weight, light wash or a mid blue moroccan wash, they are slimming and flattering.